We’ve got another awesome weekend planned for you guys. 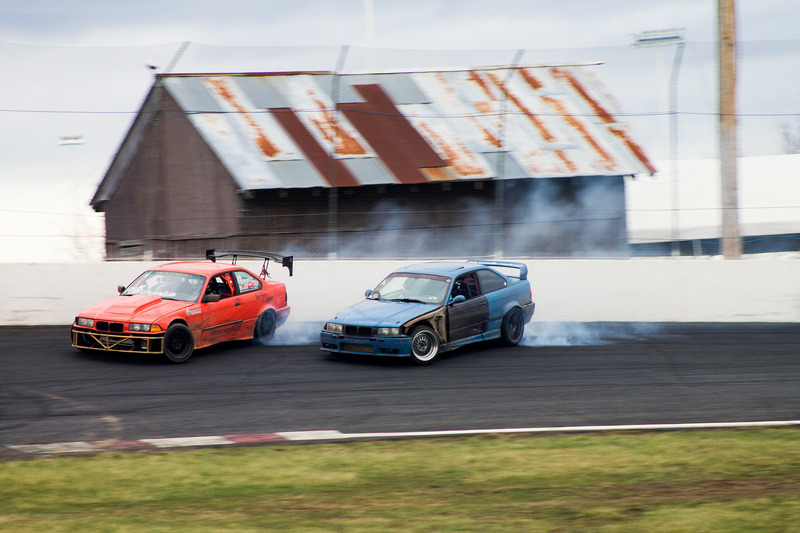 The first Friday Night Drift Party of the year will be May 12th. So we will have a nice night of shredding under the lights followed by a few cocktails at our favorite neighborhood bar, Sneaky Pete’s. 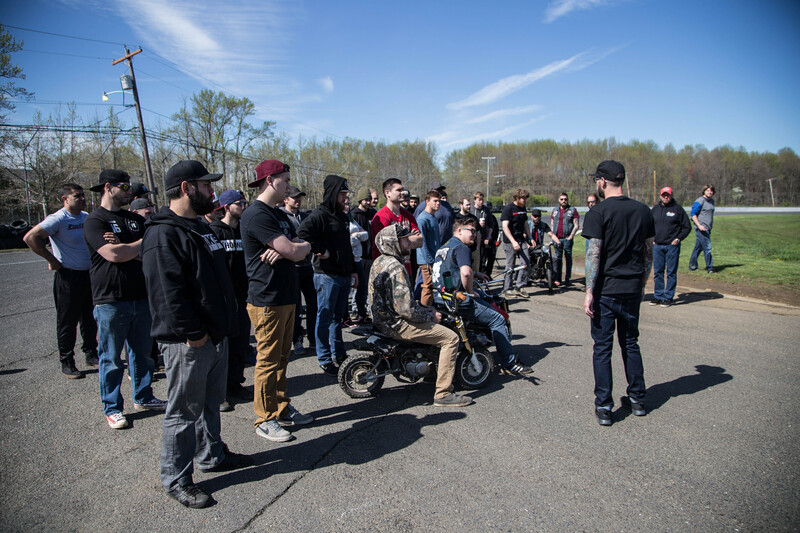 And then to top it off, we added another Beginner Clinic that will use both the parking lot and the road course so we can help make it click for you dudes. It is $75 to drive if you preregister online before May 11th at midnight. After May 11th, you can still pay at the gate. The gate price is $90. Use the button below to register to drive. Make sure to include all required information. Registration is open from now until Thursday, May 11th at midnight. Any issues with payment email Club Loose. The first one that we did this year back in March went well and seemed to help a lot of guys out. So we’re doing it again. 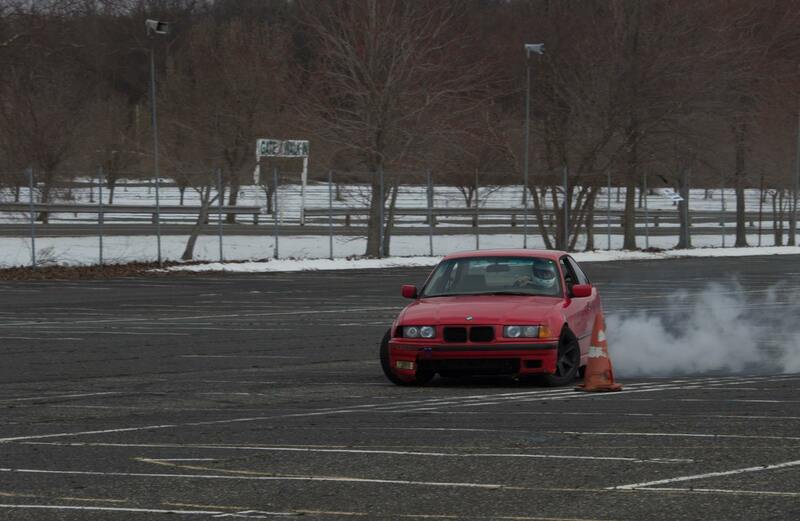 Clinic will be start in the parking lot focusing on donuts, figure 8’s and some of the other building blocks of drifting. We will also be doing a track walk and then putting some of what you learned in the parking lot into action on the road course. This will be a perfect day for new drivers and dudes struggling with getting everything to click at events. Open to C group drivers ONLY. If you’ve never driven before, you’re considered C group. Registration will be limited so don’t wait to sign up. This will be a smaller group so that everyone can get the seat time and instruction that they need. This event is for C group drivers and brand new beginners. Space is limited and this will fill up quickly. If you want to drive both the Clinic and FNDP. Sign up for the Clinic first. Then email us at clubloose@gmail.com. There will be a secret link that we will send you to sign up for FNDP at a discount. Reply with the Paypal confirmation attached to make it easy. If you send an email that doesn’t include any information, I’m not responding.